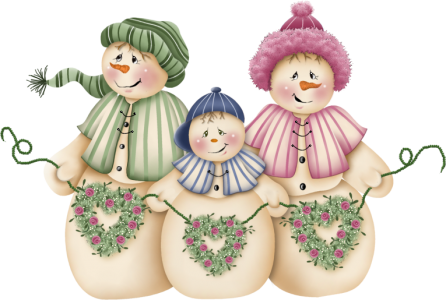 Happy Winter Holidays to my Hug Bug friends! I have been having a wonderful time performing my Holiday Delight Concerts with my son, Matt. 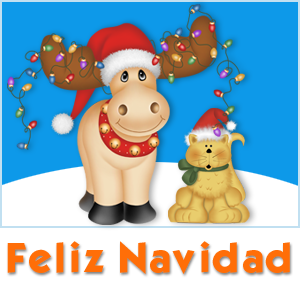 It’s the time of year to play my jingle bells and maracas and get everyone dancing to “Feliz Navidad”. We are enjoying our new home in Sechelt. There are so many birds and other wild animals that live here. A juvenile Black Bear climbed up on our deck to eat the sunflower seeds that I had put out for the squirrels and birds. I decided to take down my bird feeder as having a bear so close is not a good idea! We don’t want him to come around looking for food. Soon the bears will be hibernating, and I can put out some seeds and suet for the birds when the weather is colder. We want the animals around us to stay wild so that we can always enjoy sharing the forest with them. 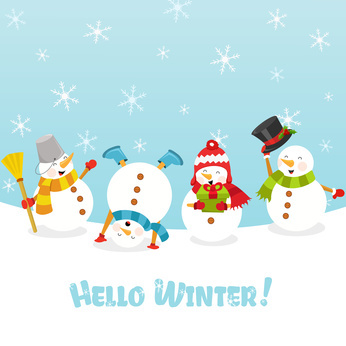 Maybe… this winter we will have snow on the Sunshine Coast! 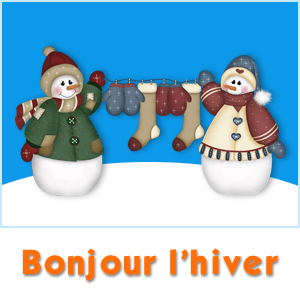 Right now, we have lots of rain, but I am hoping for some frosty weather. On a bus; there are stories to read. Three books a day, that’s the minimum. Three books a day, not the maximum. Step Four: A recipe that we cook. I have a special friend named Morgan, who is only four years old and is battling leukemia. She has to receive many treatments at BC Children’s Hospital to help her get well. It is a difficult time for Morgan and her family. 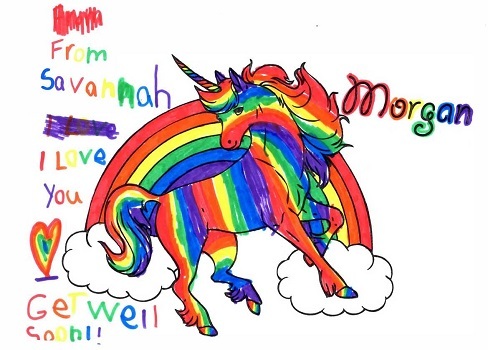 A friend of theirs decided to ask children to draw and colour Unicorns and Rainbows for Morgan with wishes that she feel better soon. With their imaginations, they sent kindness across the miles to bring a smile to Morgan’s face. Here are a couple of their drawings. 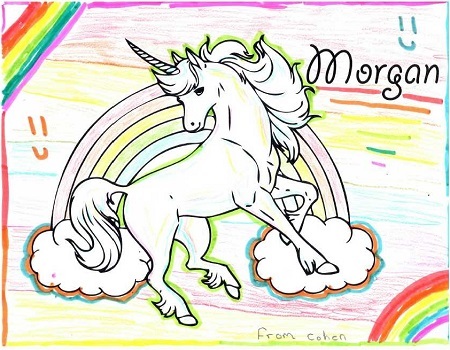 Morgan loves Unicorns and Rainbows. You might like to listen to this song on YouTube (a clip of “Fly High Unicorn” from my DVD, “Diamonds & Dragons”) as you draw your own Unicorn and Rainbows. I noticed a rainbow up in the sky, the loveliest sight I have seen. A beautiful horse with wings and a horn took me far away. 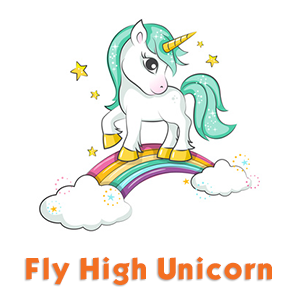 Fly high unicorn, we’ll travel far and wide. I have been ringing in the holiday season locally, with a Family Holiday Delight concert at the Lansdowne Centre as well as private appearances.On Saturday, December 9th, I’ll be performing another Family Holiday Delight concert at City Square in Vancouver from 11:00 am to 12:00 pm. Please join me if you’re in the area! 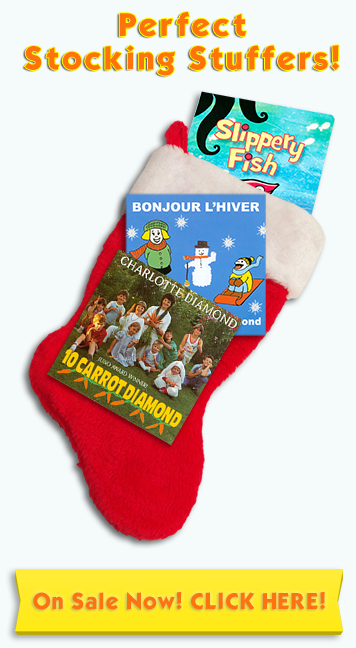 You’ll also find lots of music on sale in my online store, including Bonjour l’hiver, 10 Carrot Diamond, and Diamonds by the Sea. Help to “Leave the World a Little Better”! 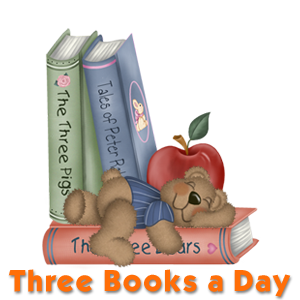 Remember to give “Four Hugs a Day” and to read “Three Books a Day”! P.S. Write to me often! I love to receive your pictures and letters!